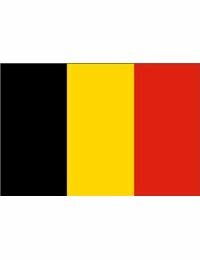 I pray for your protection and blessing on the people of Belgium. I pray for you to reveal yourself to them through the love of Christ and those who believe on you. Give missionaries, pastors, and priests there the compassion and strength to share the love of God. Unite people in humanitarian efforts. Holy Spirit, halt the hate and the fear and cover people with your peace. Protect and keep us and draw us to yourself. I ask for your Spirit to convict the hardened hearts of the terrorists involved, causing them to confess their sins and assist authorities in stopping the violence. It would seem impossible, but with God, all things are possible! Prompt hearts and minds to turn toward you, the only protector of our souls and the one who loves us with everlasting love!